Marathon offers Production Trucks, 5 Tons, 10 Tons, Camera Trucks, Wardrobe Vehicles, Studio Stake Beds, including 5th wheel applications. 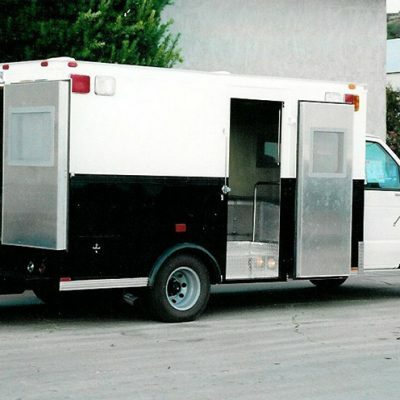 Other custom bodies include Prisoner Transport Vehicles, Mobile Command Trucks, Nursery Bodies, Sign Bodies, and Custom Trailers. 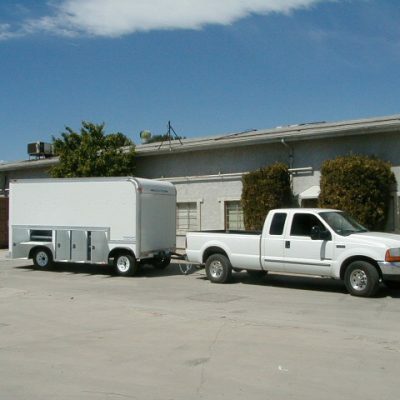 Marathon is noted for its Customer Bodies and applications. 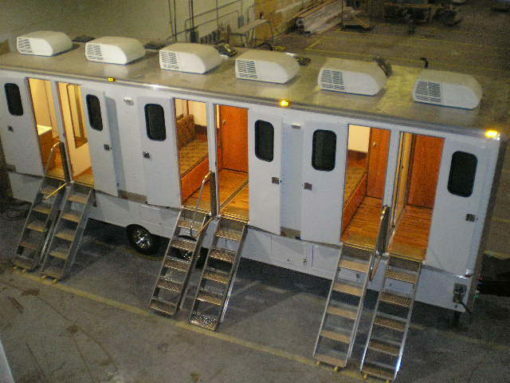 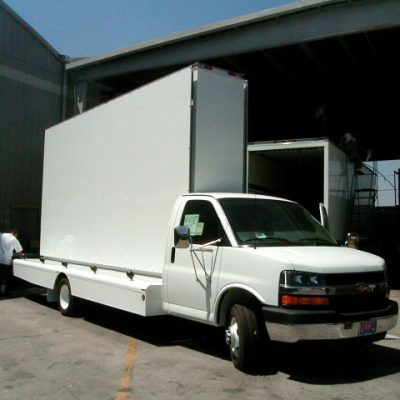 Marathon is the leading supplier of truck equipment to the motion picture rental industry.